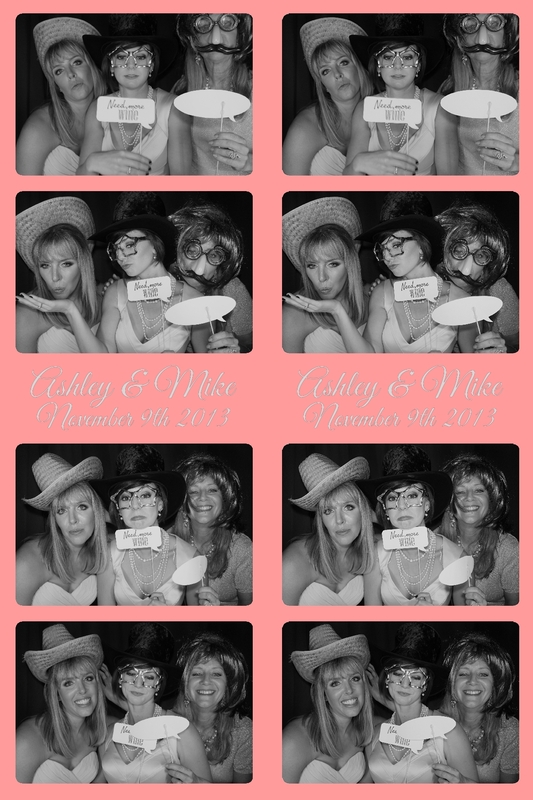 Congrats Ashley and Mike! Thank you for including us in your Wedding Reception. The party was on! To download all high resolution images taken on Saturday night in the Venice Photo Booth CLICK HERE. Stop by at our Facebook page and LIKE us.